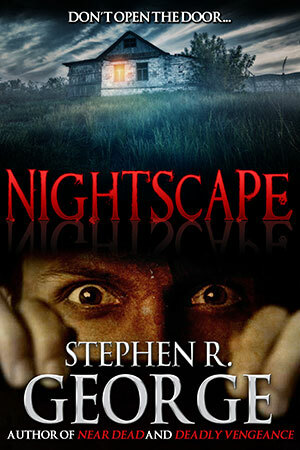 Nightscape has been published in eBook format by Crossroad Press under their Macabre Ink imprint. Nightscape costs $3.99 and is available from a variety of online sellers including Amazon, Barnes and Noble, Smashwords and Kobo. The book should also be available at some point on Google Play and Apple iBooks. Originally published in 1992, this was the eighth novel I wrote for Zebra Books. It has been out of print since the late 1990s. The new cover was created by David Dodd at Crossroad, focusing on one of the moodier, less graphic elements of the story.